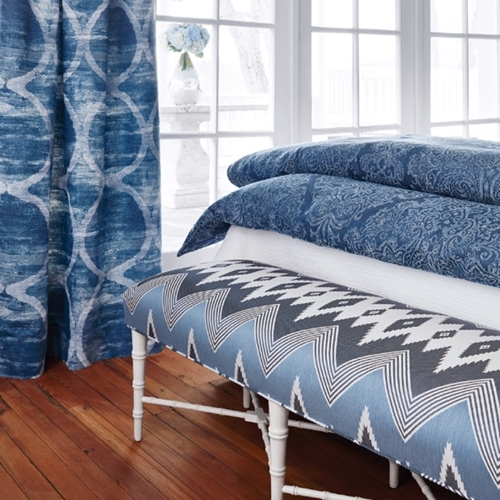 Lee Caroline - A World of Inspiration: Thibaut Launches Anna French " Meridian"
Thibaut Launches Anna French " Meridian"
I am besotted with Anna French's new Meridian range of fabrics. 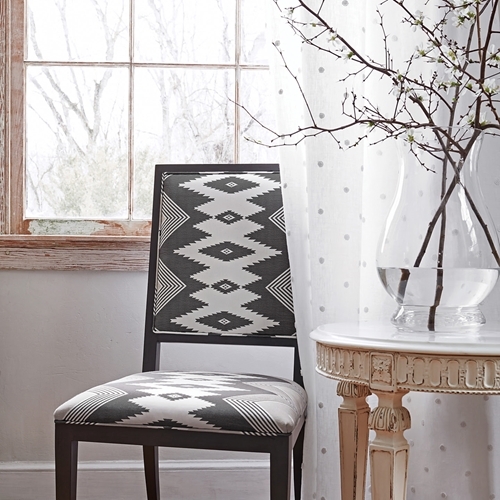 Inspired by global travel and ancient trade it features eye catching designs and tactile textures. 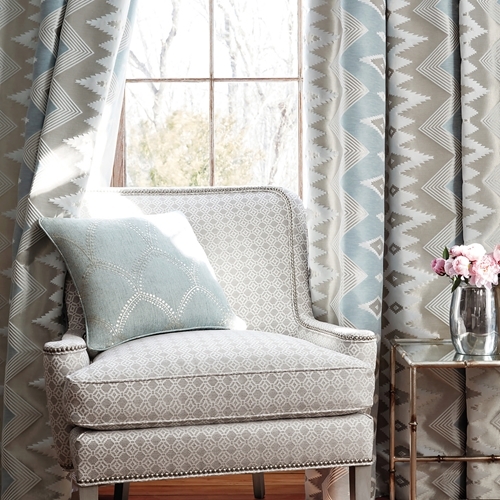 Soothing neutrals and bolder blue and grey/black combinations feature in this fabulous new range. 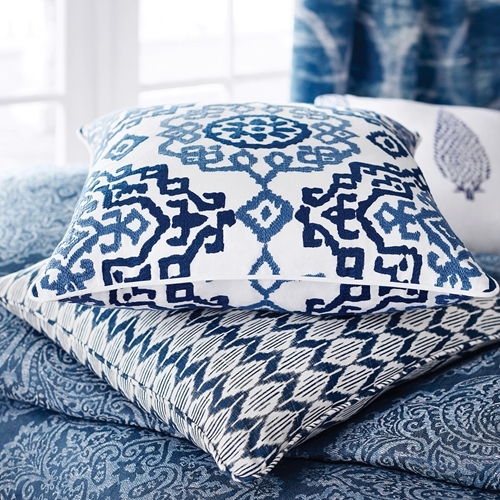 The Meridian range is described by Anna French as patterns that include "decorative Ikat, batik motifs and textural embroideries in soothing colour palettes. 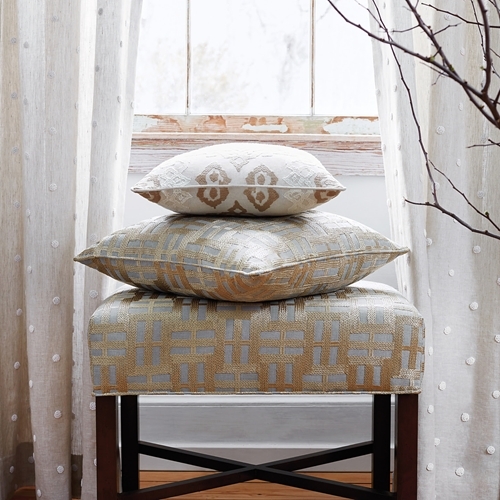 Together they compose a collection with a nod to tradition with modern flair". 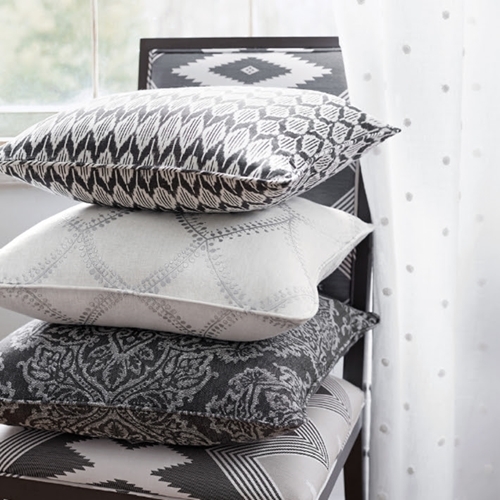 Mixing and matching patterns in a colourway can sometimes be tricky, however this new range makes it easy, so stow away your matching cushions and mix them up a little. 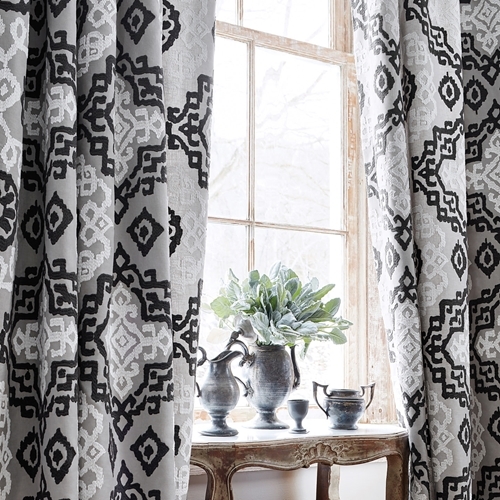 Definitely this new range has a contemporary feel but would be perfect in a traditional home too. 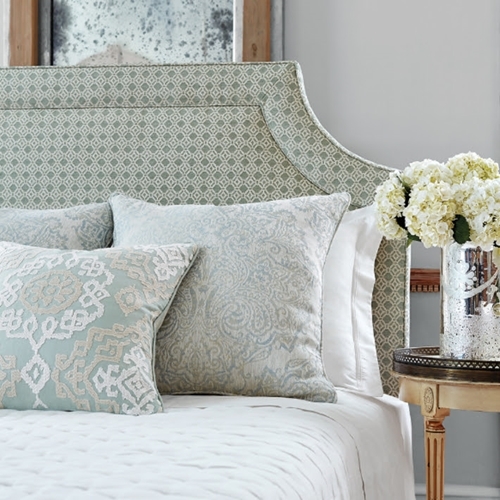 If you are interested to see more colourways in the Meridian range, please visit Anna French over at Thibaut's website.